Ok I'm getting pissed about all the fricking triangles! It represents a diamond, nothing else... I live among idiots. 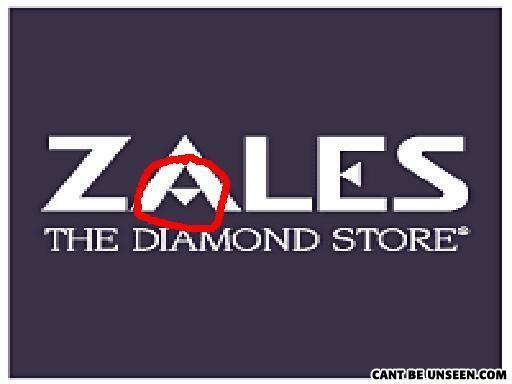 A diamond-store using a diamond i its logo? But why? You should synchronize using the voting system. Newfags. Triangles are a girl's best friend!